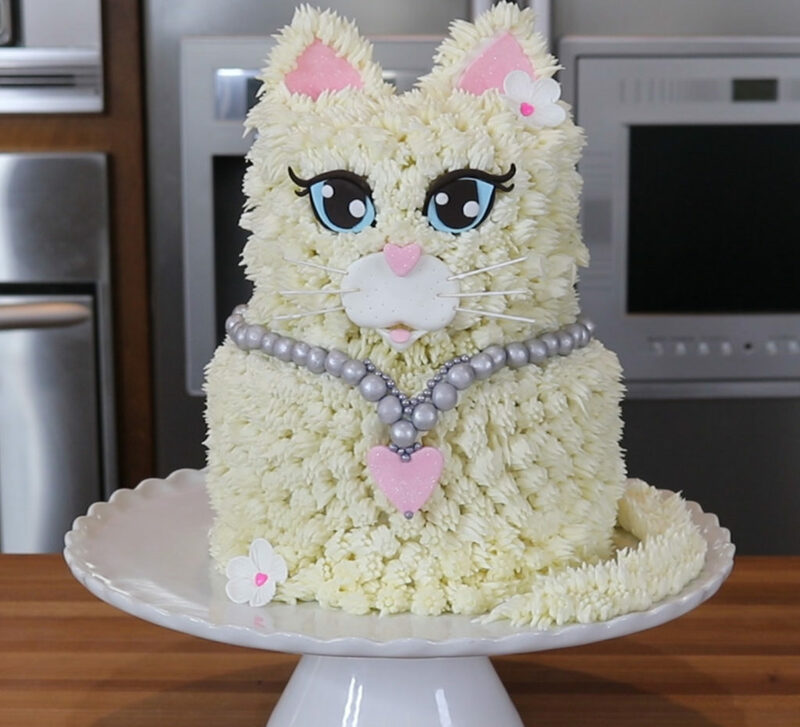 Learn how to make this fancy cat cake! I intend to make this for my daughter birthday. But baking for the first time. 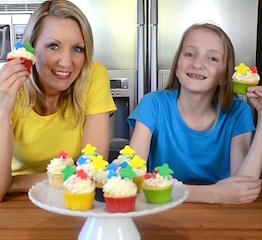 I need to know the cake recipe especially the quantities for the 7 inch and 5 inch cakes.